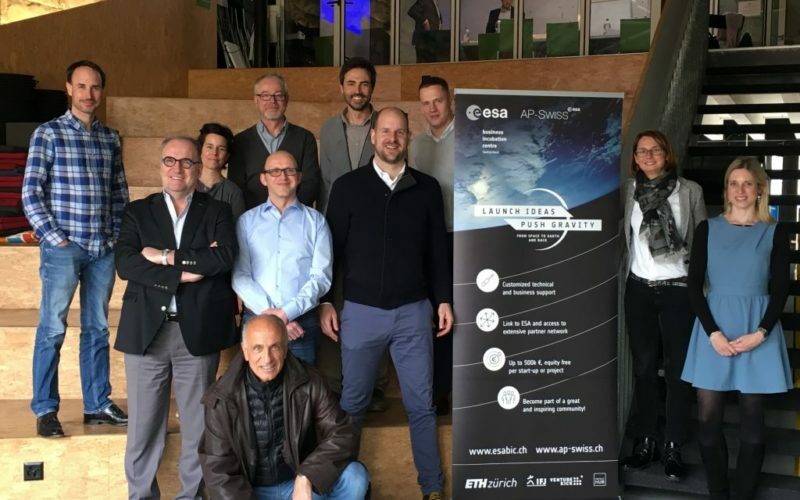 This month was shaped by the next ESA BIC CH jury session, which took place on March 20th in the Impact Hub Viadukt in Zurich. It was yet again an interesting session with high quality presentations, in the course of which the jury agreed on selecting 5 new start-ups to join the program. More about these in detail in our May newsletter. Other than that the team attended the ESA BIC / Broker Meeting from March 6th to March 7th in Prague and had an interesting and enjoyable time catching up with the fellow „BIC-ers“ from all over Europe. ESA BIC CH was present with a booth at the 7th Bodensee Aerospace Meeting in Zurich on March 22nd. Our start-up IRsweep had a booth as well and some valuable contacts have been established. We were also excited about the moon rover (Audi Lunar Quattro) that was the highlight exhibit and which was impressively presented by the team of the PT Scientists from Berlin.